On Tonight’s We Love Woking Show, we’re talking SPORTS! We’re joined in the studio tonight by Matt Glazier, Sports Development Officer at Woking Borough Council. 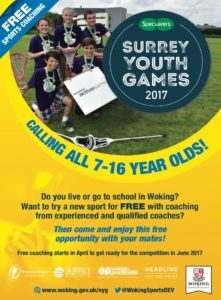 Matt will be telling us all about the FREE Sports Coaching available for ALL 7-16 years who live or go to school in the Woking Borough. 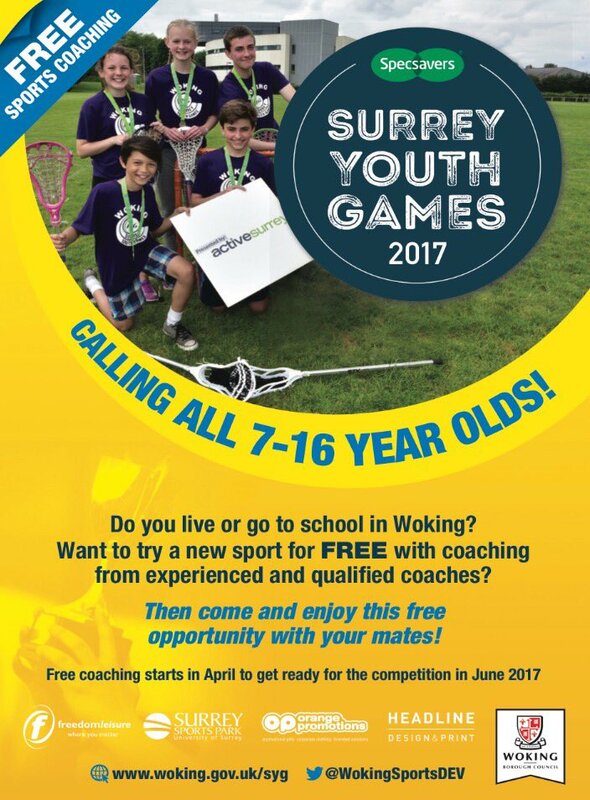 The coaching sessions start in April, and are being held in the build up to this year’s Surrey Youth Games 2017, sponsored by Specsavers. Woking were the victors last year, and are looking to maintain the title! 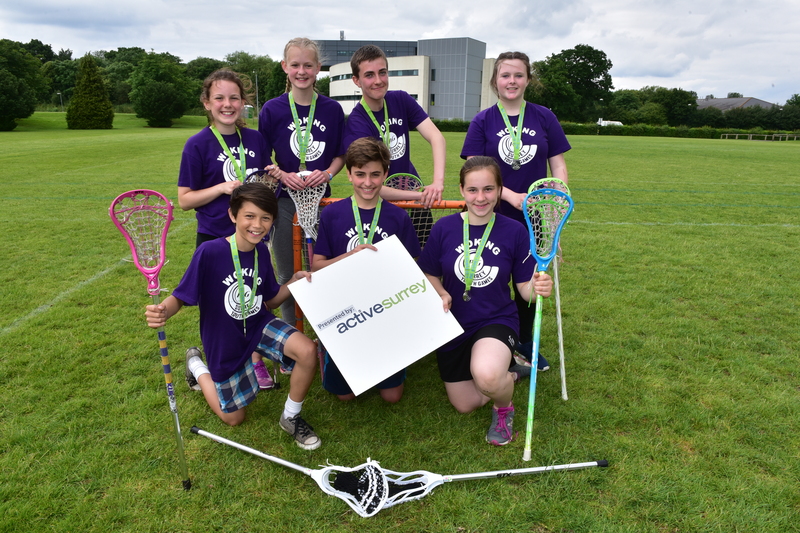 We’ll be learning about the various sports they are offering the coaching for, when, where and how to get involved. 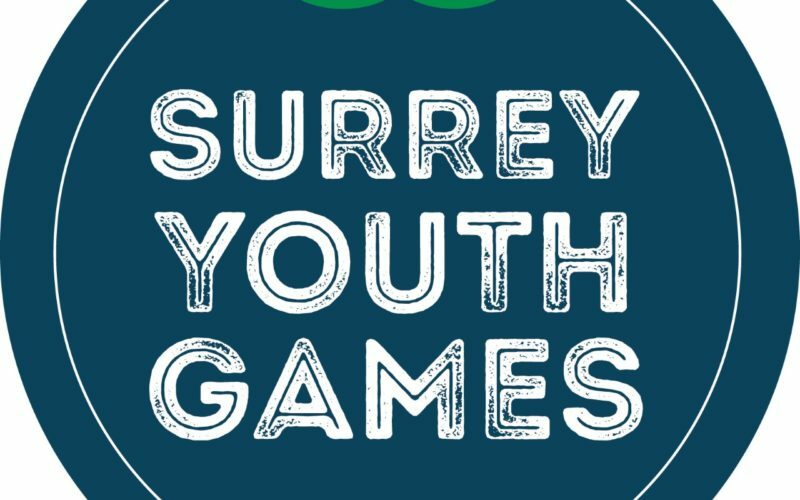 Plus we’ll also be learning more about the Surrey Youth Games, where they take place and all the organisations involved in bringing it all together. Matt has also chosen his 3 songs, and we’ll be playing these in between our chat, as we learn more about Matt and his role as a Sports Development Officer too. In the second hour….We have 2 phone in’s! 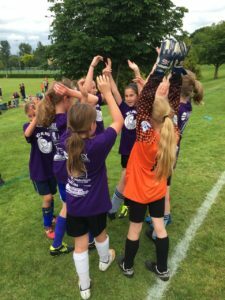 First we have our weekly update on the Hope for Alix Fundraising. 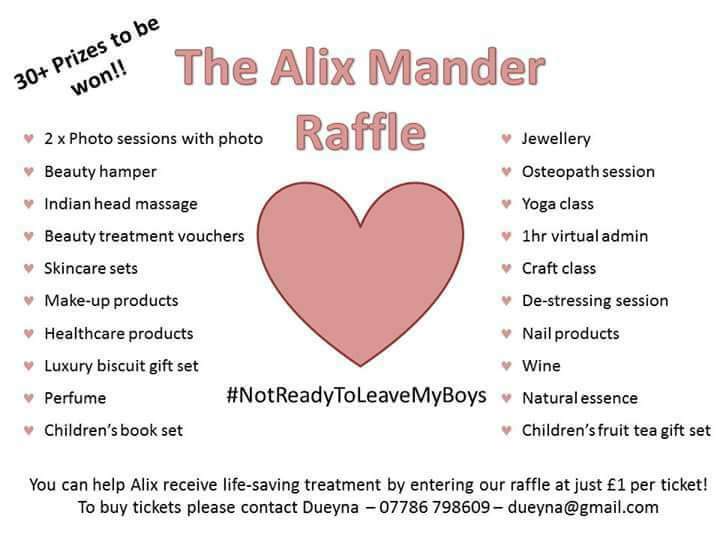 We’ll be on the phone with Dueyna Chinere to find out who won the ‘Game’ raffle and what other events are coming up to raise more money, including Cafe Class and Meadow Sports Club. 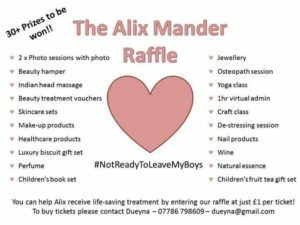 Plus it’s nearly time to draw the Alix Mander Raffle……tickets Only £1! It’s being drawn on the 31st March, so tune in and find out more……There are some Great prizes in there! 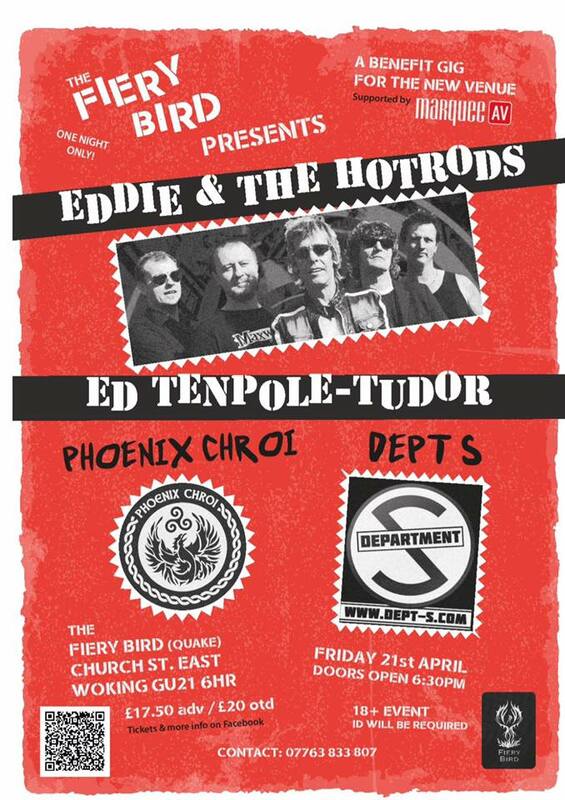 Our second phone in is with Elaine Mcginty from The Phoenix Cultural Centre, and we’ll be talking about the 1st event at Woking’s New Live Music Venue – The Fiery Bird! 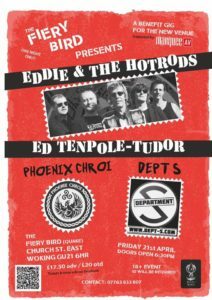 Eddie & The Hot Rods are coming to get things rolling in a Fundraiser for the venue, alongside Ed Tenpole-Tudor, Dept S Woking’s own Phoenix Chroi! Look forward to learning more from Elaine. 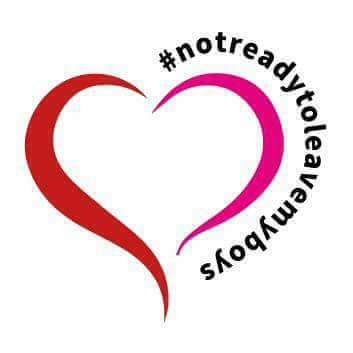 Plus we have more local events & happenings, including a special mention for Morrison’s in Woking who are taking part in a 3 month trial to make shopping more accessible for everyone. They are working in conjunction with The National Autistic Society and will do a ‘quiet shopping hour’ Every Saturday from 9am -10am. 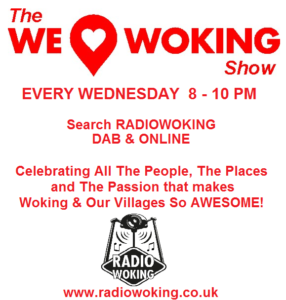 So join me Tonight from 8-10pm here on Radio Woking, for great local chat and some cool music! 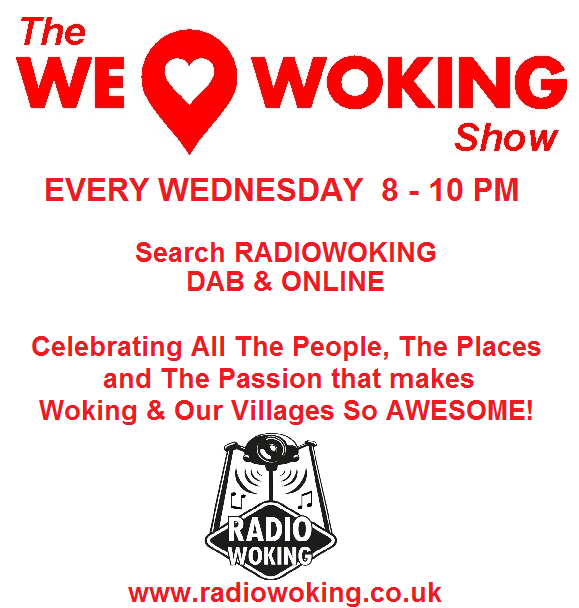 Tune in Online – http://www.radiowoking.co.uk/listen/ Or Search Radio Woking on DAB. There is now also a FREE Radio Woking App you can download. More info on the link above. You can also download the free TuneIn radio app, available for all makes.